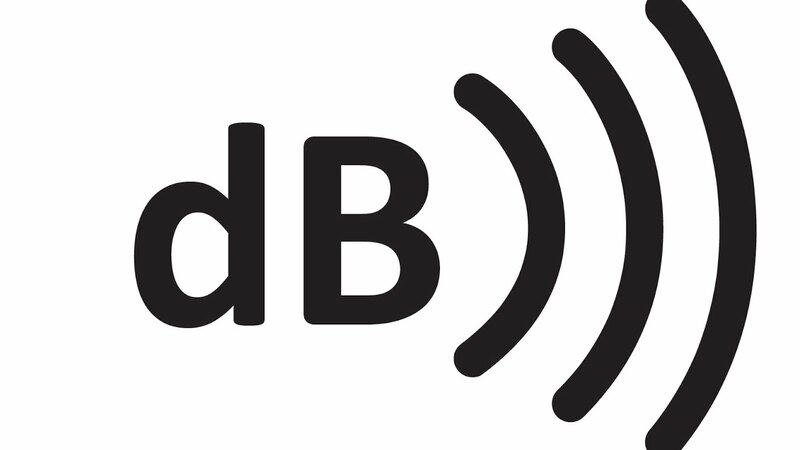 What Decibel means for beat makers in the music industry? We hear a lot the word decibels in the music industry in general, and in producing and sound engineering also with beatmakers. But, ask your self this question: How many producers truly knows what is the decibel? Simply, Applying to our domain as a definition we can say a decibel is a measurement unit for vocals, voices, sounds, and music… Generally, We as beatmakers and producers use it a lot in mixing phase in order to mix the soundtracks with each other and choose which tracks that came in back and which ones that need to pop up more compared to other sounds in the beat! Notice here we are talking about the presence of tracks by volume not by frequencies which is another topic. As a notice, decibel it’s not a unite of loudness as many new producers may think! also, it’s not a factor that defined the good quality of mixing nor mastering although it’s a powerful tool to use in mixing phase as we mentioned before. Also, decibel it’s not a linear measurement. Copyright © 2017 All rights reserved to Decibel Beatz.